Experiential learning components include visiting unique county locations and program opening and closing retreats. 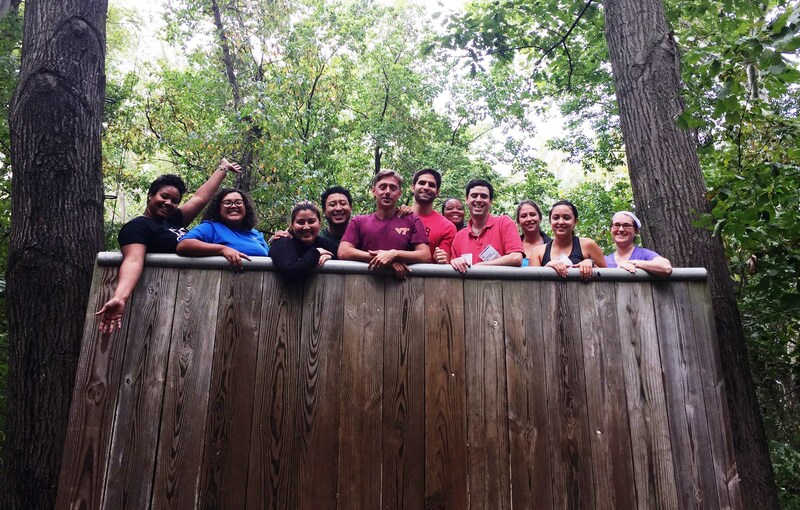 This intensive experience is designed to inform, educate, and connect rising leaders who are between the ages of 25 and 35, and live or work in Montgomery County, to the resources and expertise of other local leaders. Participants explore meaningful ways to strengthen their communities and add value to the organizations they represent, while advancing their professional goals. in Montgomery County. Typically, these professionals have at least two years of work experience and can demonstrate a commitment to volunteer service in their communities. Graduates emerge better connected to the issues, people, and service opportunities that can lead to meaningful advancements in the county and their careers. By investing in their high-potential employees, organizations who support staff participation gain visibility and recognition as a contributor to a thriving Montgomery County. Organizations also benefit from their employee’s enhanced professional skills and diverse new network of local leaders. The 2019-2020 Emerging Leaders sessions occur once per month beginning September 6, 2019 and ending on May 8, 2020. Applicants must be between the ages of 25 and 35 working in the public, private, or nonprofit sector and either live or work in Montgomery County, MD. Have the full support of the organization for whom the participant works. An online application must be completed and submitted. 2 reference letters must be submitted online with the completed application. Do you want to join the next Emerging Leaders class of Leadership Montgomery?